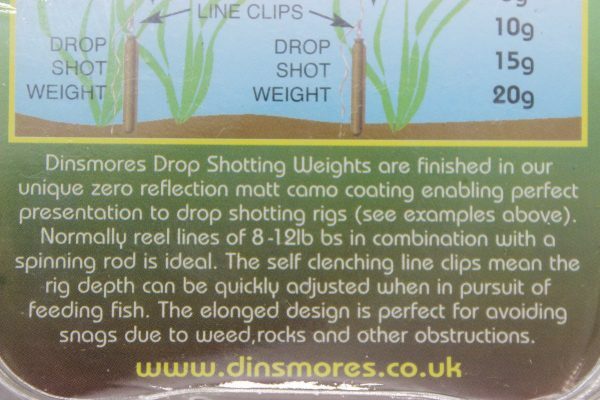 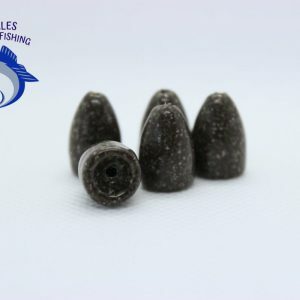 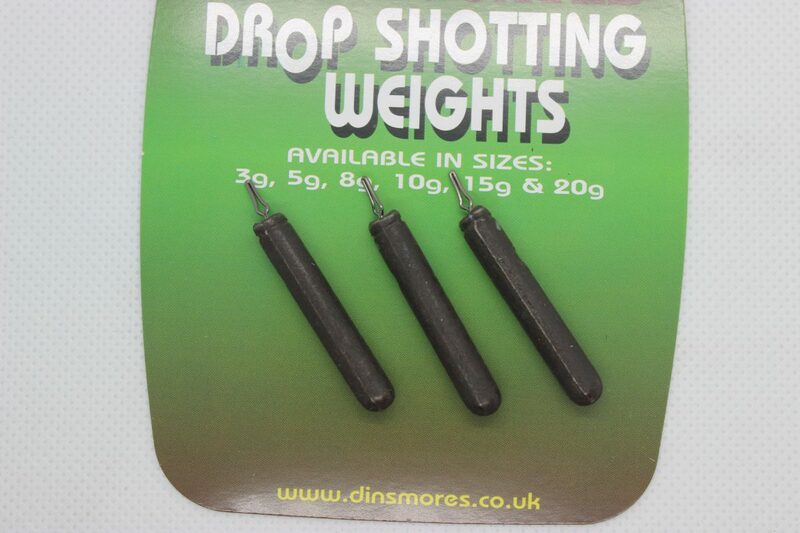 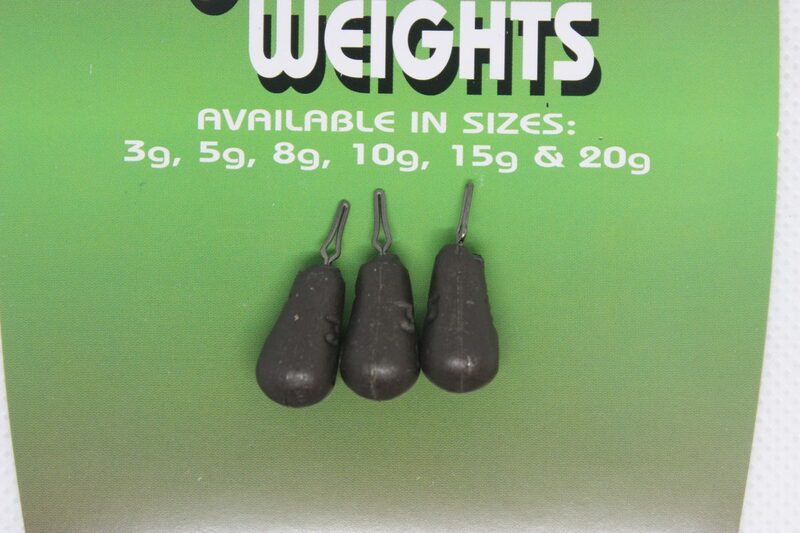 Non toxic, Lead free Drop shot weights from Dinsmores. 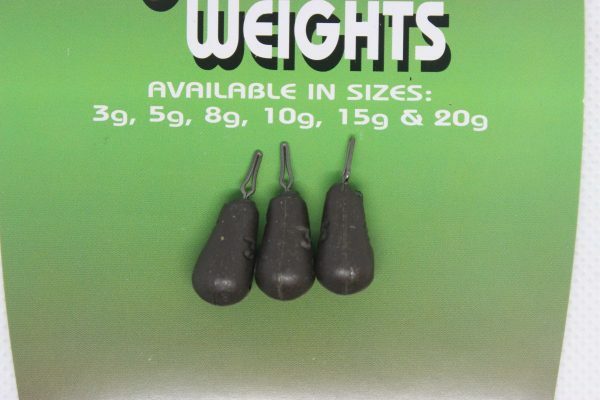 4 sizes, 3.5g, 5g, 8g, 10g. 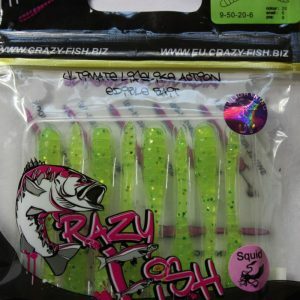 Finished in a dull ‘zero reflection’ camo so they aren’t distracting to the fish! 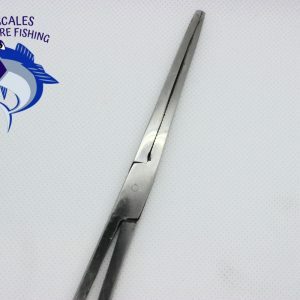 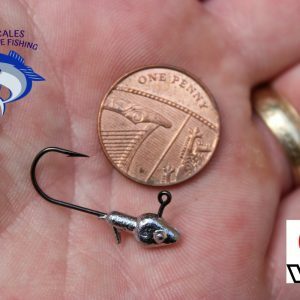 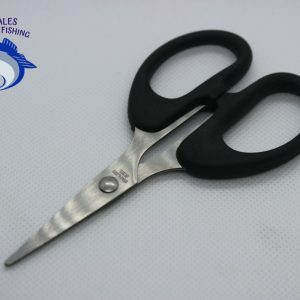 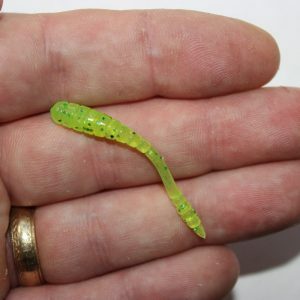 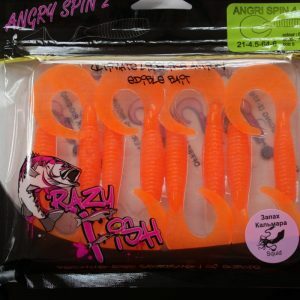 Ideal for Drop shotting for Freshwater species.